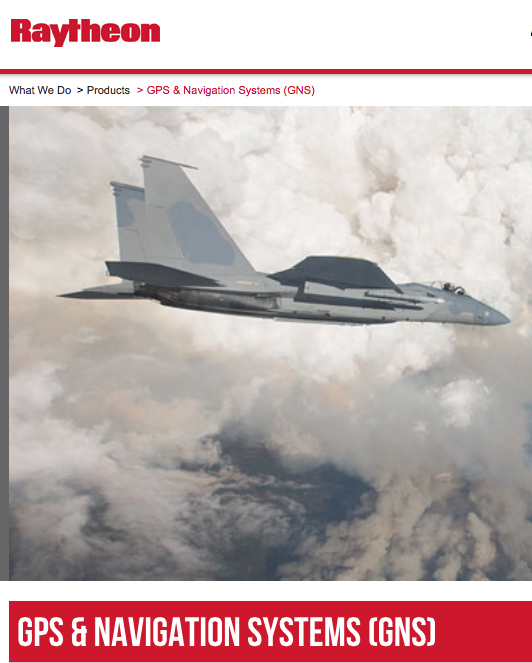 [SatNews] Raytheon Co., El Segundo, California, has been awarded a $39,040,820 modification (P00030) to previously awarded contract FA8807-12-C-0012 for a Military GPS User Equipment (MGUE) contract. Contractor will accelerate the MGUE program through the addition of pre-prototype receiver card deliveries and test support activities to enable faster fielding of M-Code capable GPS receivers to the warfighter. Work will be performed at El Segundo, California, and is expected to be complete by February 28, 2017. Fiscal 2014 and 2014 research, development, test and evaluation funds in the amount of $16,319,409 are being obligated at the time of award. 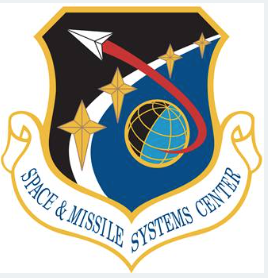 The Space and Missile Systems Center, Los Angeles Air Force Base, California, is the contracting activity. Boeing Company, El Segundo, California, has been awarded an $11,539,222 cost-plus-incentive-fee, cost-plus-fixed-fee contract for Space Based Space Surveillance Block 10 Sustainment. Contractor will provide the sustainment and required development necessary for Air Force operations and maintenance of the Space Based Space Surveillance System and Red Local Area Network. This effort includes systems engineering, operations, operations support, and contractor logistics support. Work will be performed at El Segundo, California and Colorado Springs, Colorado, and is expected to be complete by December 20, 2015. This award is the result of a sole-source acquisition. Fiscal year 2015 operations and maintenance funds in the amount of $8,287,831 are being obligated at the time of award. Space Superiority Systems Directorate, Los Angeles Air Force Base, El Segundo, California, is the contracting activity (FA8819-15-C-0007).